Analytics - its everything when it comes to Digital Marketing! If you are setting up a blog or a website, it is important that you set up the analytics and measurement foundation effectively. Usually, Google Analytics and Search Console belong to this arsenal. Considering, we may have to implement multiple tracking tags for various objectives like analytics, A/B testing, advertising and more; its recommended to use a tag manager. Google Tag Manager is a free offering from Google that helps you meet this objective. In this blog post, let's see how to get these three implemented for your new WordPress site! 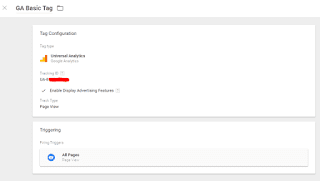 Go back to Google Tag Manager and select Add New Tag and choose Universal Analytics tag. Since we are implementing the site side analytics tool, the event to be selected is page view. No additional custom or advanced settings are required since we are implementing a basic GA tag. We will later look into installing additional GA tags when we track events or transactions. 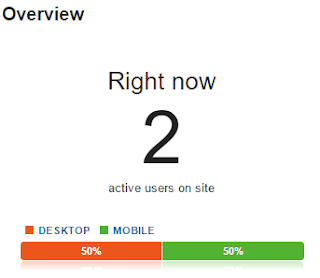 Go to Google Analytics account and Real Time section. If you are able to see at least one visitor shown, Congratulations! 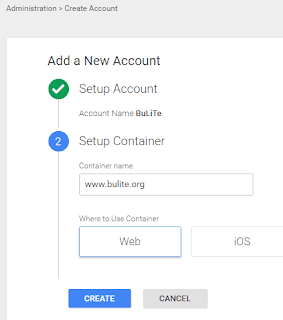 Your set up of Google Analytics using Google Tag Manager for a WordPress site is complete. Search Console is the offering from Google to understand how fairly your website is doing in search results. Claiming ownership in Search Console is easy and straightforward. 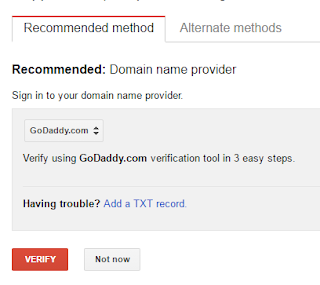 If you were following along this blog post, unfortunately there are only two methods that will work to claim your ownership -- verifying the website using your domain name provider or adding an HTML tag. 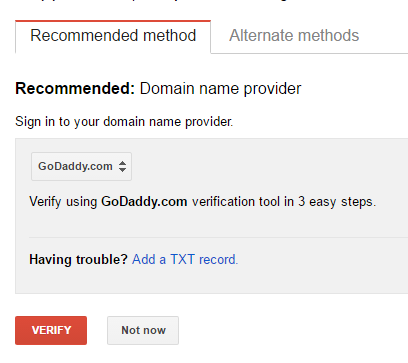 Verifying via the domain name provide is the automatic and easiest method. If you choose the second one, go-to the Insert Headers and Footers plugin and add the meta tag provided by Search Console. Bing Webmaster Tool is similar to Search Console giving insights into how your website is doing in Bing Search results. Since these two are the market leaders, they continue to add/revamp features provided by these tools. It's always a good idea to get a non-Google view of your website's performance. 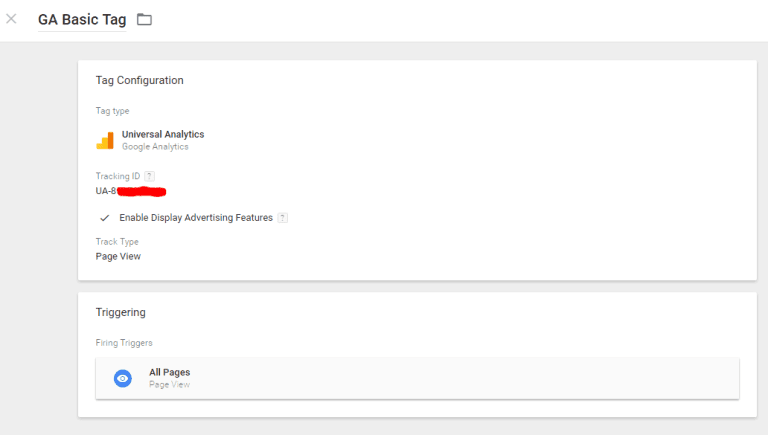 Once verified, you will be able to see the dashboard in Bing Webmasters; don't worry if you don't see any data yet. It will show up eventually. Congratulations! You are now up with three important foundations pillars in digital analytics! Note 1: There is a plugin available for WordPress (https://wordpress.org/plugins/duracelltomi-google-tag-manager/) created by Duracell Tomi to easily implement Google Tag Manager; seems to handle some of the challenges mentioned above; but I haven't used it.